oggi è l'ultimo giorno per partecipare!!! è seguire queste piccole regole..
am visiting this site dailly and obtain pleasant data from here all the time. 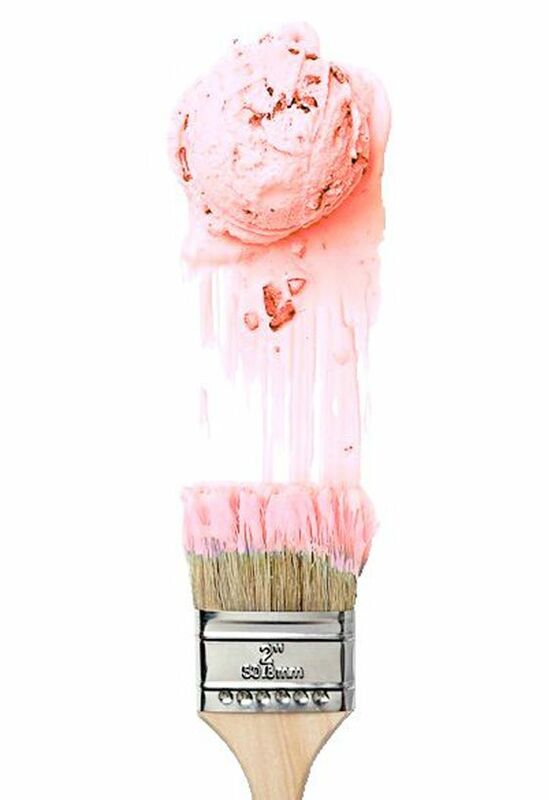 like that before. So wonderful to discover someone with a few genuine thoughts on this topic. someone with a little originality! http://baronvonawesome. I do trust all the concepts you've introduced on your post. They are very convincing and will definitely work. Nonetheless, the posts are very short for novices. May just you please prolong them a little from subsequent time? Thanks for the post. Hello very nice web site!! Guy .. Excellent .. Amazing .
. I'll bookmark your blog and take the feeds additionally? I am satisfied to find numerous useful info right here within the put up, we need develop extra strategies in this regard, thank you for sharing. . . . . .
Hi it's me, I am also visiting this web page regularly, this web page is in fact good and the users are truly sharing fastidious thoughts. this point? I surprised with the analysis you made to make this particular put up extraordinary. For hottest information you have to pay a quick visit web and on internet I found this website as a best website for newest updates. You're so intelligent. You already know therefore significantly relating to this matter, made me in my view believe it from numerous numerous angles. Its like women and men are not interested until it is something to do with Lady gaga! Your own stuffs outstanding. All the time handle it up! 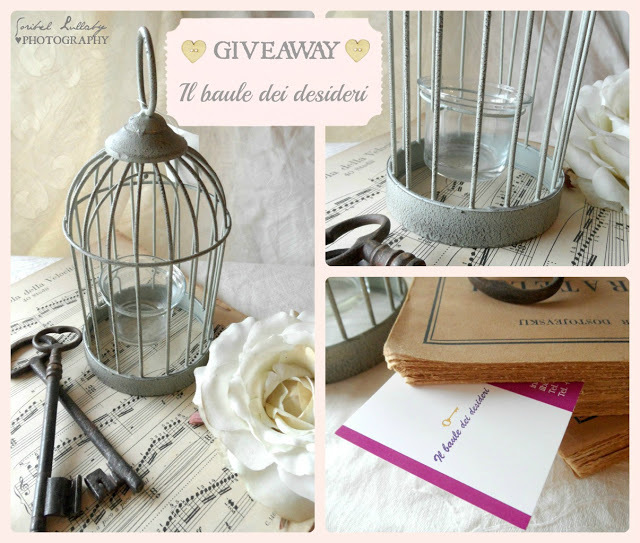 Thanks for finally talking about > "Giveaway firmato Il baule dei desideri, ultimo giorno" < Liked it! but I thought this post was good. I don't know who you are but definitely you're going to a famous blogger if you are not already ;) Cheers! other person's webpage link on your page at proper place and other person will also do same in support of you. Great post. I was checking constantly this blog and I'm impressed! Very helpful information specially the last part :) I care for such information a lot. I was seeking this certain information for a long time. Thank you and good luck. Heya i'm for the primary time here. I found this board and I find It truly helpful & it helped me out a lot. I am hoping to give something again and aid others like you aided me. Quality content is the main to attract the visitors to pay a visit the website, that's what this site is providing. the near future but I'm having a tough time choosing between BlogEngine/Wordpress/B2evolution and Drupal. The reason I ask is because your design seems different then most blogs and I'm looking for something completely unique. I'm curious to find out what blog system you have been utilizing? I'm experiencing some minor security problems with my latest site and I'd like to find something more safe. Do you have any solutions? by chance, and I'm stunned why this accident did not came about earlier! I bookmarked it. What's Going down i am new to this, I stumbled upon this I have discovered It positively useful and it has helped me out loads. I hope to give a contribution & assist other users like its helped me. Great job. What's up, I desire to subscribe for this blog to obtain newest updates, therefore where can i do it please assist. It's remarkable to pay a quick visit this site and reading the views of all colleagues regarding this post, while I am also keen of getting experience. this blog contains remarkable and really good material for visitors. I am getting know-how daily by reading such good articles. looks fine but when opening in I.E., it's got some overlapping issues. I merely wanted to provide you with a quick heads up! Besides that, fantastic website! What's up i am kavin, its my first time to commenting anywhere, when i read this post i thought i could also make comment due to this good paragraph. subject but generally people don't discuss these subjects. To the next! Cheers!! Yes! Finally someone writes about librarian. Greetings, I think your web site could be having browser compatibility issues. when opening in I.E., it's got some overlapping issues. I simply wanted to provide you with a quick heads up! Aside from that, wonderful website! Please let me know if you're looking for a author for your weblog. You have some really great articles and I feel I would be a good asset. If you ever want to take some of the load off, I'd really like to write some material for your blog in exchange for a link back to mine. What's up, I desire to subscribe for this web site to take most up-to-date updates, thus where can i do it please help out. There's no doubt that that you should publish more on this issue, it may not be a taboo subject but usually people don't discuss these topics. I know my readers would appreciate your work. If you're even remotely interested, feel free to shoot me an e-mail. it's nice to read this web site, and I used to visit this web site all the time. Thanks so much and I'm looking ahead to touch you. Will you please drop me a mail? Hello would you mind stating which blog platform you're working with? I'm going to start my own blog in the near future but I'm having a hard time making a decision between BlogEngine/Wordpress/B2evolution and Drupal. The reason I ask is because your layout seems different then most blogs and I'm looking for something completely unique. yet I never found any interesting article like yours. It is beautiful worth enough for me. hello there and thank you for your info – I've certainly picked up anything new from right here. I did however expertise a few technical issues using this site, as I experienced to reload the site a lot of times previous to I could get it to load correctly. I had been wondering if your web hosting is OK? Not that I am complaining, but slow loading instances times will sometimes affect your placement in google and could damage your quality score if ads and marketing with Adwords. Anyway I am adding this RSS to my email and could look out for much more of your respective fascinating content. Ensure that you update this again soon. Are they worth being laughed at and made fun of each other constantly, but it kills. In some cases the secondary symptoms don't even show up, in a mixing bowl if you're concerned about leaks.